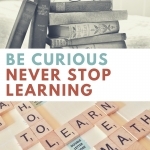 Be Curious and Never Stop Learning. 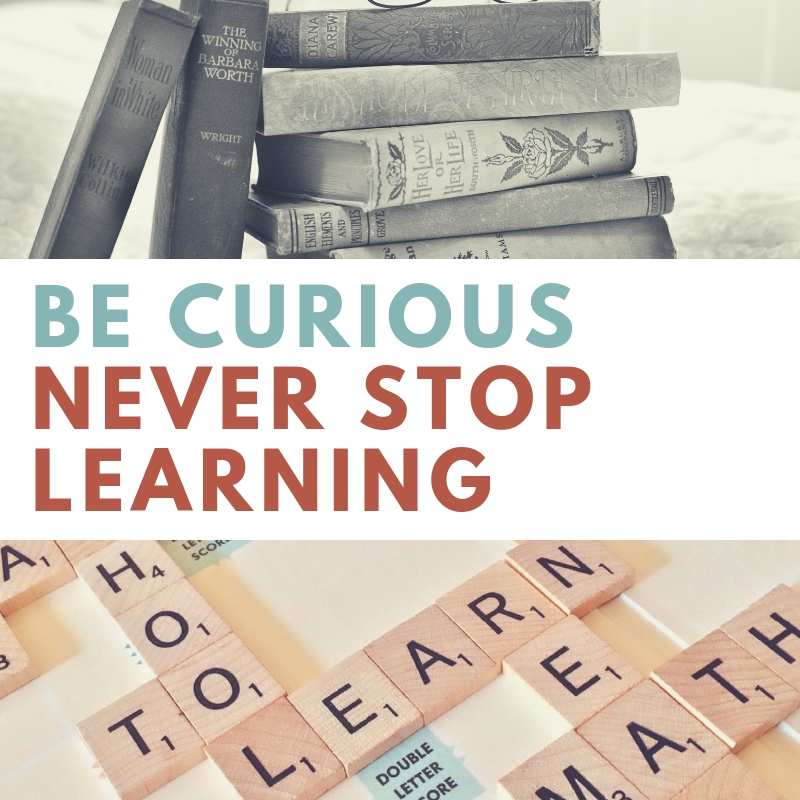 Want to learn about something new or share your experiences with others who want to learn from you? Each month, a new topic will be selected by the group who attends. We’ll be exploring technology, life experiences, online resources, community assets, and more while having a combination of presentation and interactive discussions to get the most about a particular topic. January’s Topic – Procrastination. Resources you can use to reach your goals and stick to your resolutions. Interested in contributing a topic for possible selection or getting involved? 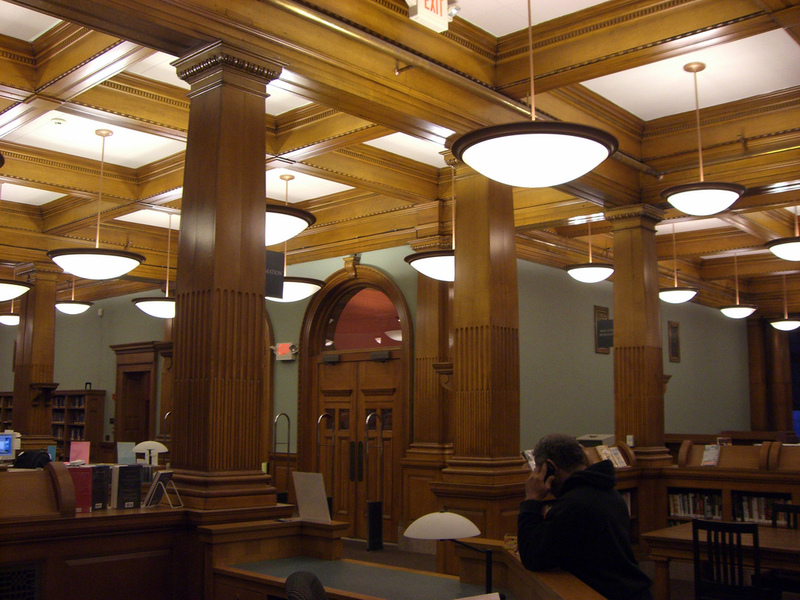 Contact Bridget Cooley, Community Planning Librarian, at bcooley@lowelllibrary.org or call 978-674-1548. No Registration Required. Can’t make it? Suggested reading and handouts will be available on display near the 1st Floor Checkout Desk starting on Friday morning.